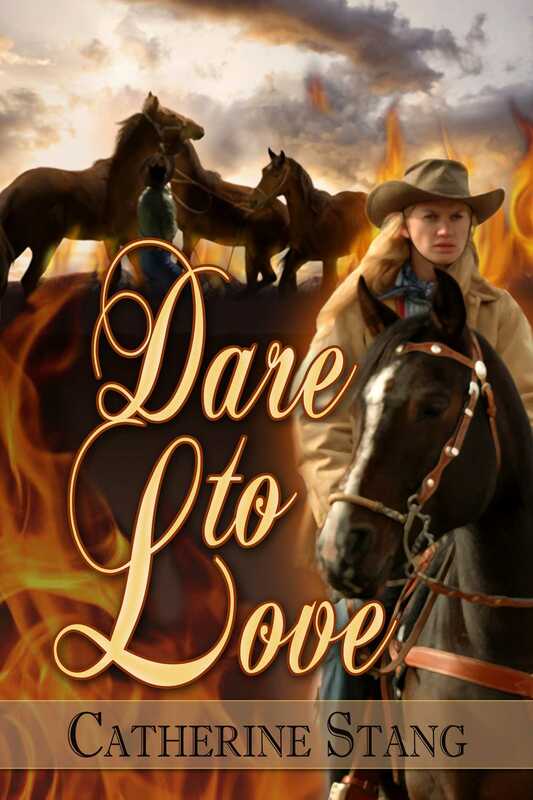 Jessica Monroe is up to her neck in problems when her father dies leaving her with a house full of orphans, a widow and her twins, an ex-madam, and a horse farm to run. She wants her brother, Caleb, to come home from the war to help her. She should have been careful what she wished for because Caleb didn't come back alone. He brought with him a band of raiders he'd been running with. Now they expect her to look the other way while they use the edge of her farm as a base to commit their crimes. Well, she won't do it. While trying to help a neighbor fend off the raiders, she ends up bringing home a wounded stranger who appeared out of nowhere to help them. Just her luck handsome, Tyler Beaumont, is a marshal intent on bringing down her brother and his outlaw friends.